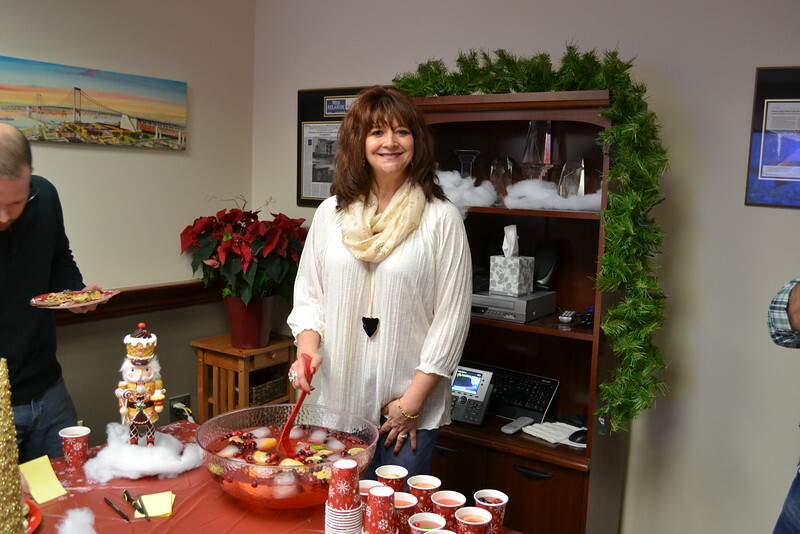 December 2014: Holiday Sweet Contest - Traffic Planning and Design, Inc.
On Friday, December 19, 2014, TPDers competed for the title of "Best Holiday Sweet Chef" and the results were heavenly! A few offices shared but true competition only occurred at the Pottstown office. Congratulations to Kyle DiSessa for producing the award-winning sweet (TPD cake) and taking the 2014 title!